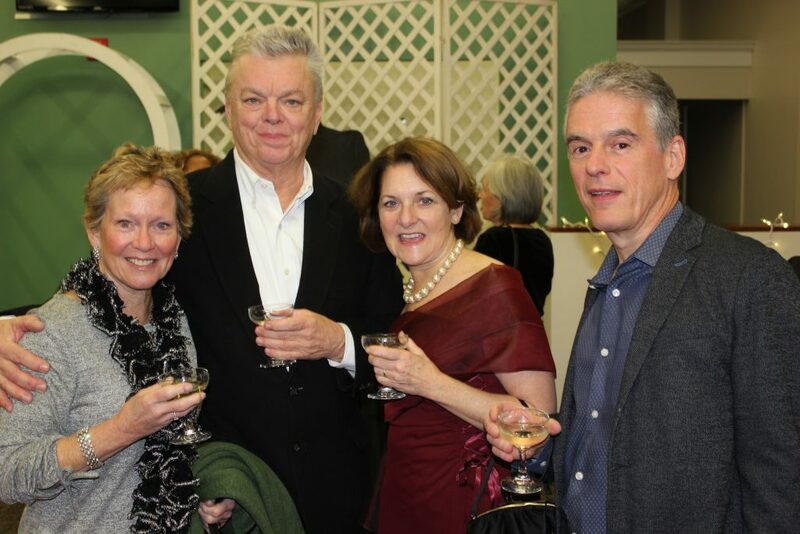 The Awards Party celebrated Ambler, and the best films of 2018. 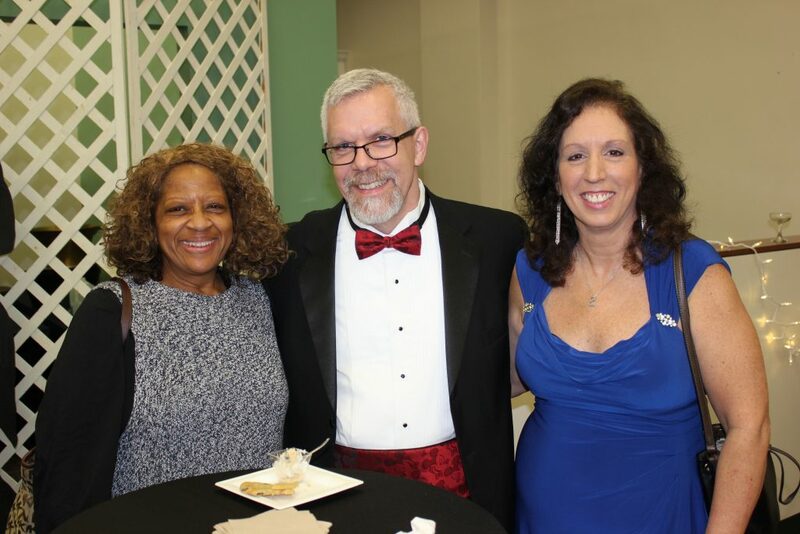 The 90th Academy Awards were broadcast live on all three screens in crisp, beautiful HD, and with the addition of food, fun, and friends here in Ambler, the night once again proved to be one of the most successful, sold-out events that our town has to offer. People came dressed to impress and were welcomed with a red carpet entrance, where every patron was given a complimentary glass of champagne. In addition to the red carpet reception, the night included an old fashioned photo booth, endless popcorn and drinks, lots of raffles and an interactive game called ” You Pick the Winners/Beat the Director” where guests had a chance to pick who they thought would win each category of the Academy Awards. Guests played along in their seats and this made each award even more fun throughout the night. 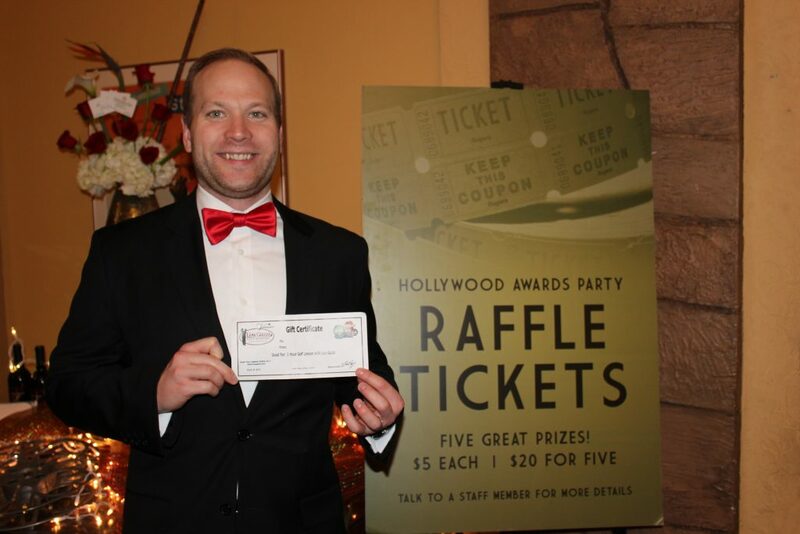 First, Second and Third place winners received special prices, while 20+ guests won free movie passes. Four years ago, Ambler Theater made a change from having this be a fully catered event with a higher ticket price, to now having all of the food and drinks either donated or discounted. 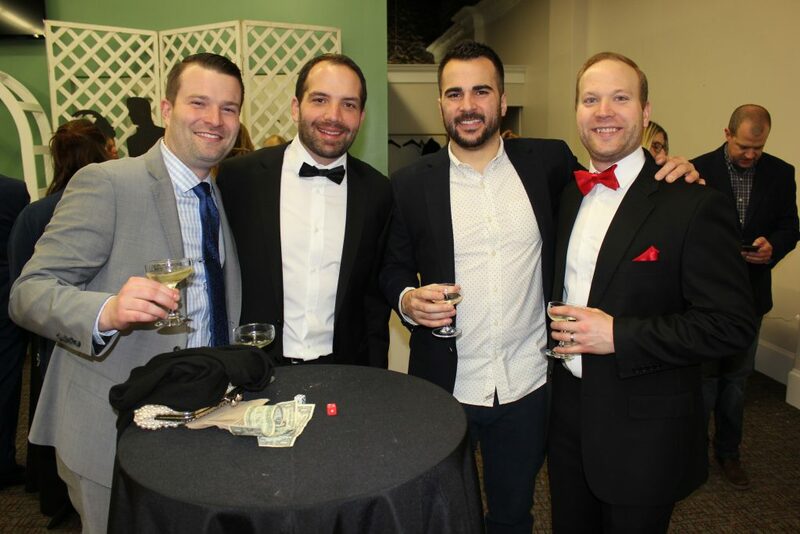 This year’s Awards Party was a special and true celebration, highlighting local Ambler restaurants, with a lower ticket price. 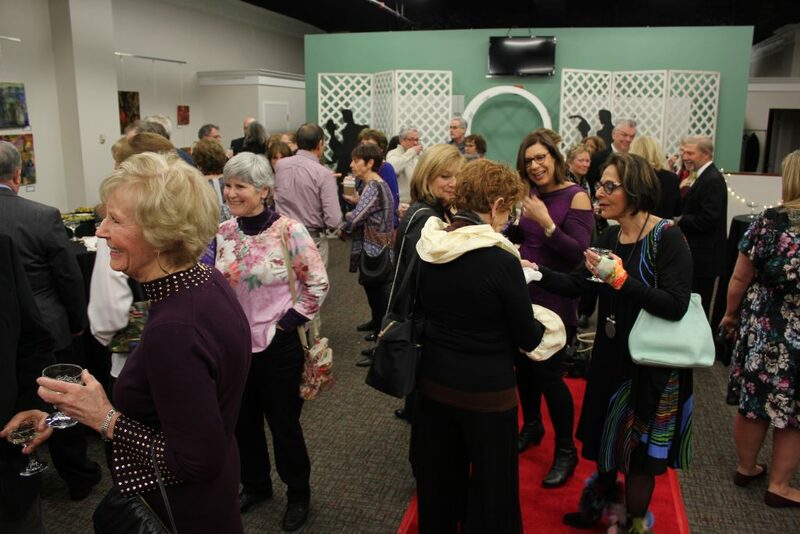 In addition to it being a great event, the Awards Party is also a successful fundraising event for Ambler Theater. 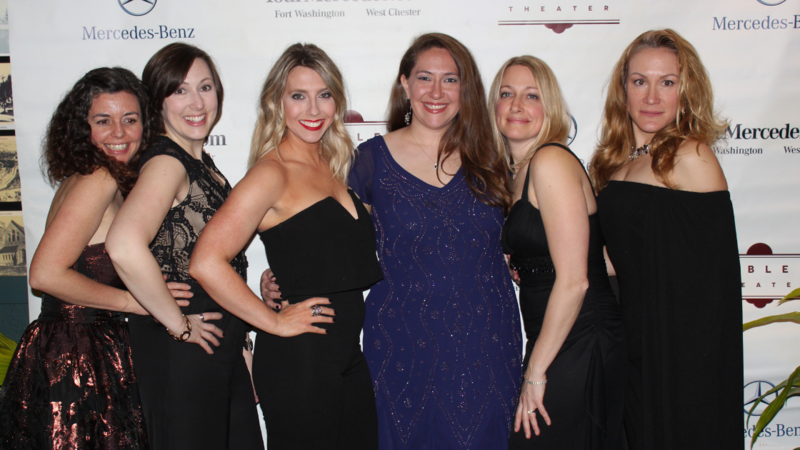 As a non-profit theater, ticket sales only bring in 50% of what it takes to run a regional theater, and Ambler Theater remains grateful, specifically to all of the sponsors of the Awards Party event and the donations all year.